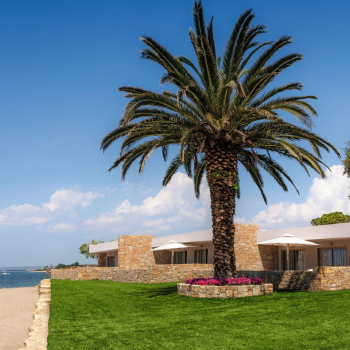 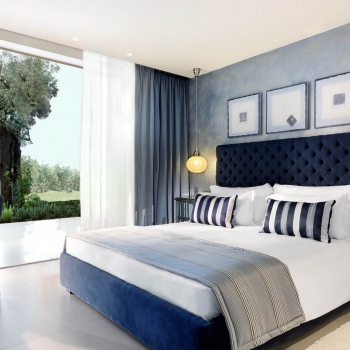 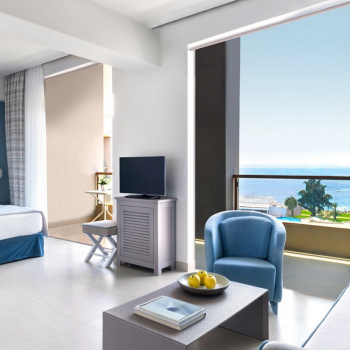 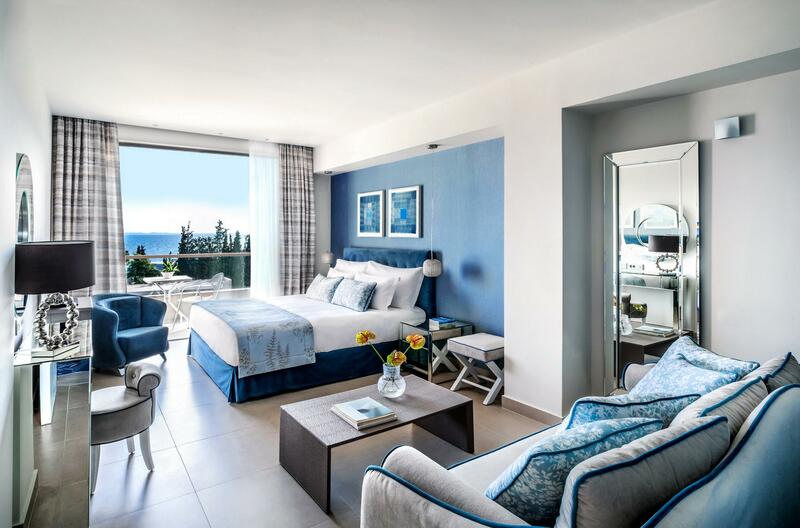 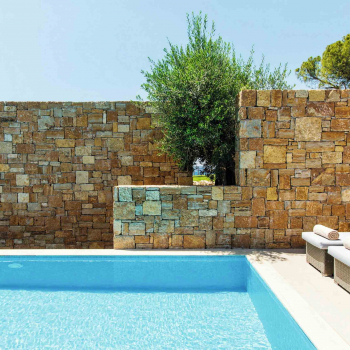 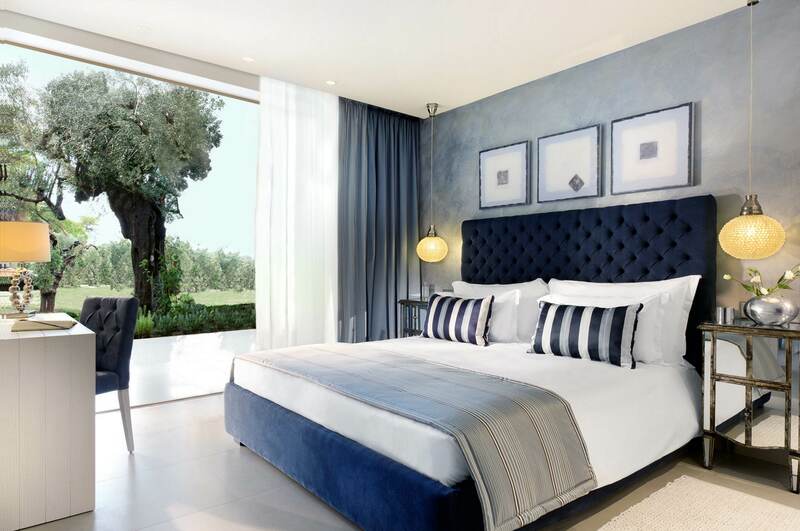 Located on the Gulf of Toroneos in the beautiful region of Chalkidiki, the Ikos Olivia resort is a contemporary masterpiece that encompasses 22 acres of perfectly manicured lawns laced with ancient olive trees, fragrant firs and the glistening white sands of Greece’s northern coast. 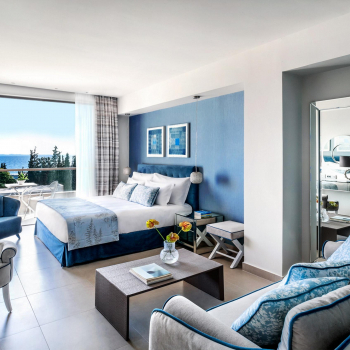 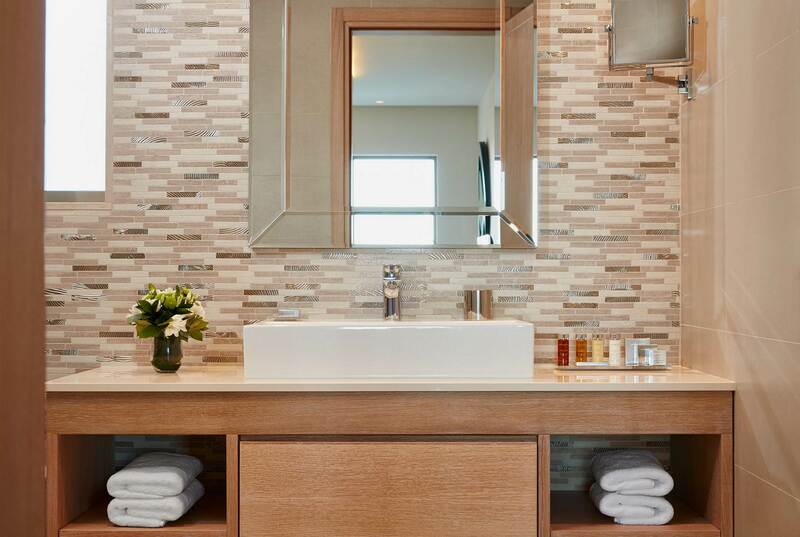 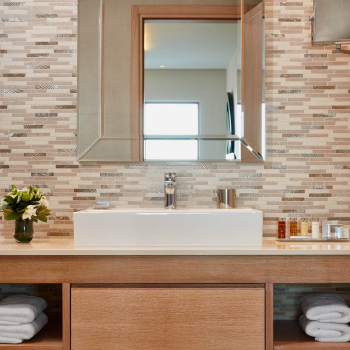 The resort’s spacious rooms, suites and bungalows epitomize the concept of contemporary chic while their private balconies offer extraordinary views over the resort’s beautiful gardens and its incredible natural surroundings. 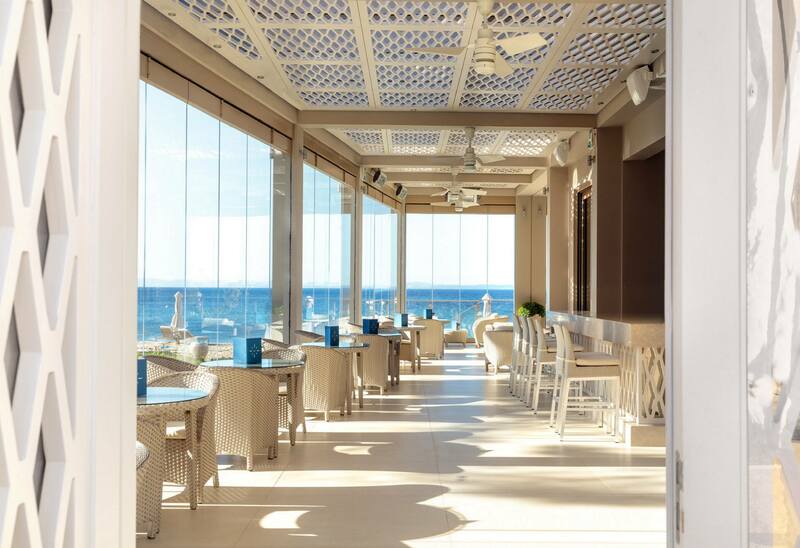 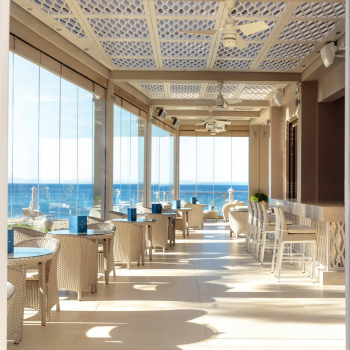 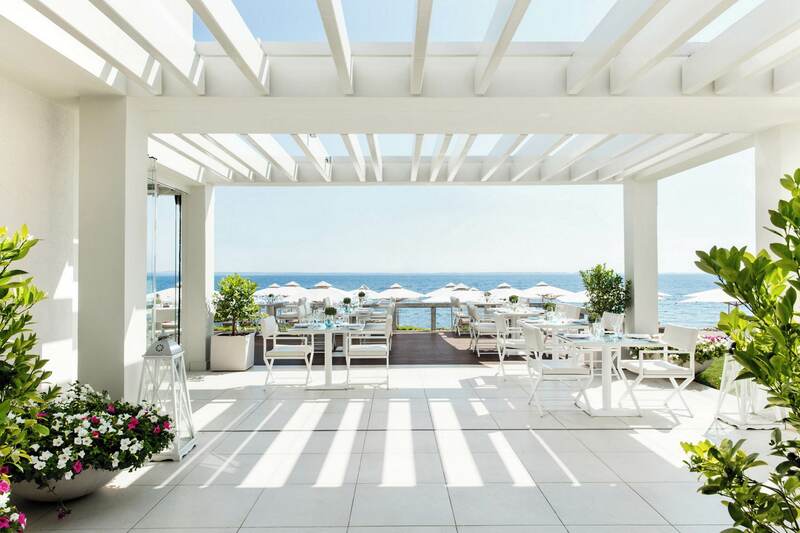 Experience the delicious creativity of Michelin-starred chefs at the resort’s sophisticated restaurants, indulge in the luxurious beauty treatments of the Ikos Spa and discover the extraordinary range of activities available to you at the Ikos Olivia. 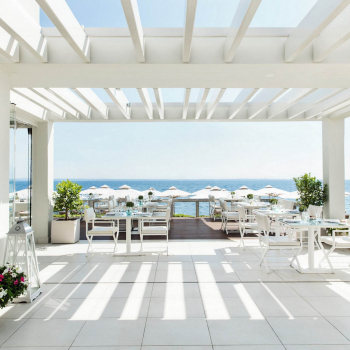 Explore an endless sea of possibilities in one of Greece’s finest resorts.